Oyster mushroom has a stem that gradually turns into the cap where other mushrooms, like button mushrooms, have a clear stem and a cap. The cap is white with light gray. 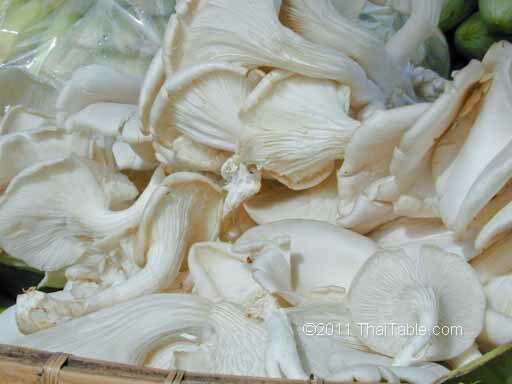 Oyster mushrooms can be expensive but well worth it.